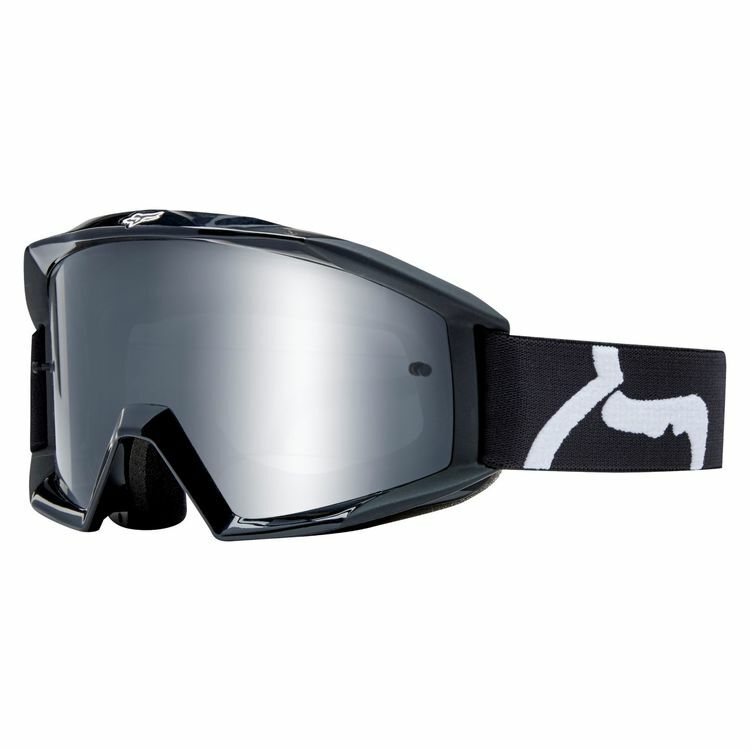 The Fox Racing Main Race Goggles feature a large viewport with triple layer face foam and a fleece liner for extra comfort. Will these fit over glasses ? BEST ANSWER: No, I don't think they will fit over glasses. They hug around the eye area against the face, which would make it difficult to wear glasses over the ear. Yes these will fit over mens small framed glasses but its a close fit. I will buy a larger framed goggle next time.